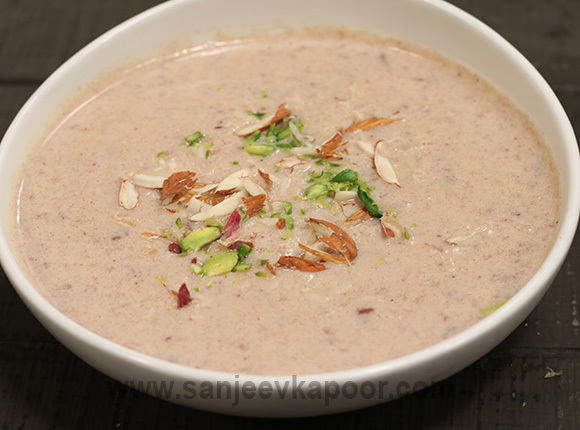 Recipes available for Kheer. 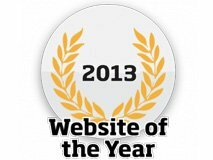  Click here or scroll down to see more . 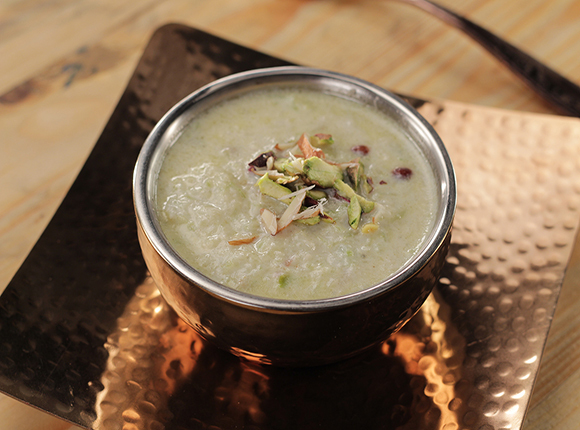 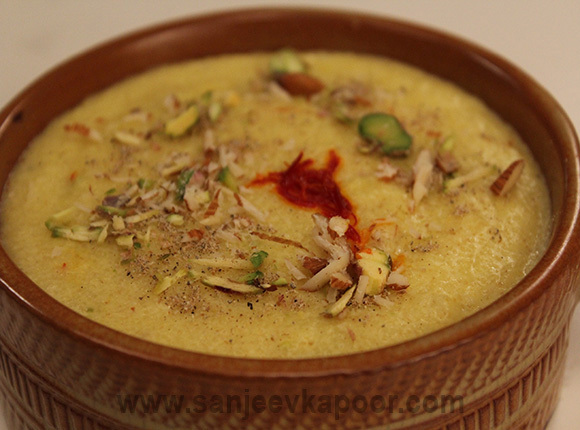 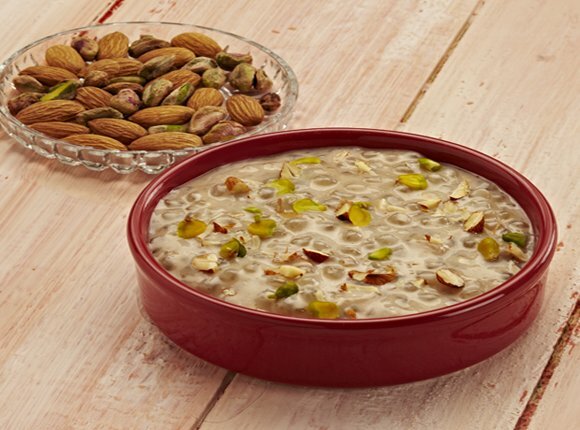 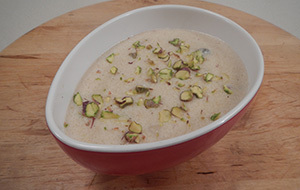 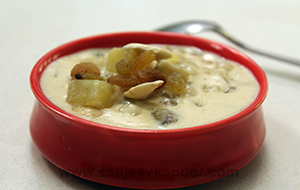 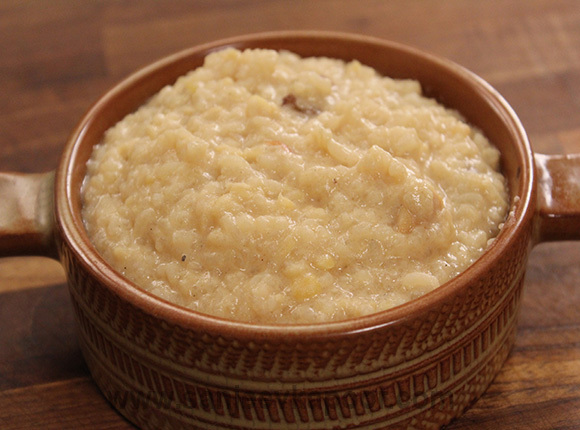 10 Video Recipes available for Kheer. Click here to see more. 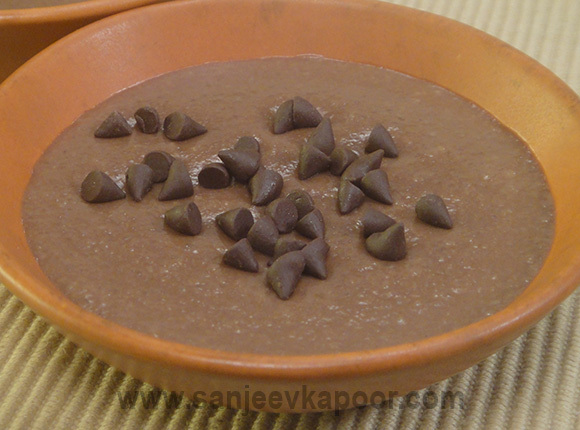 This recipe is contributed by Member Chandana eluru. 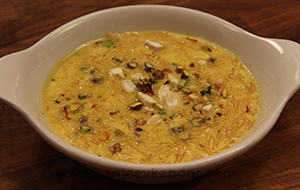 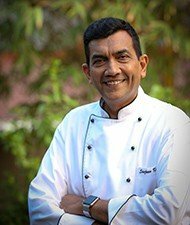 This recipe is contributed by Member gulzar lakdawala.